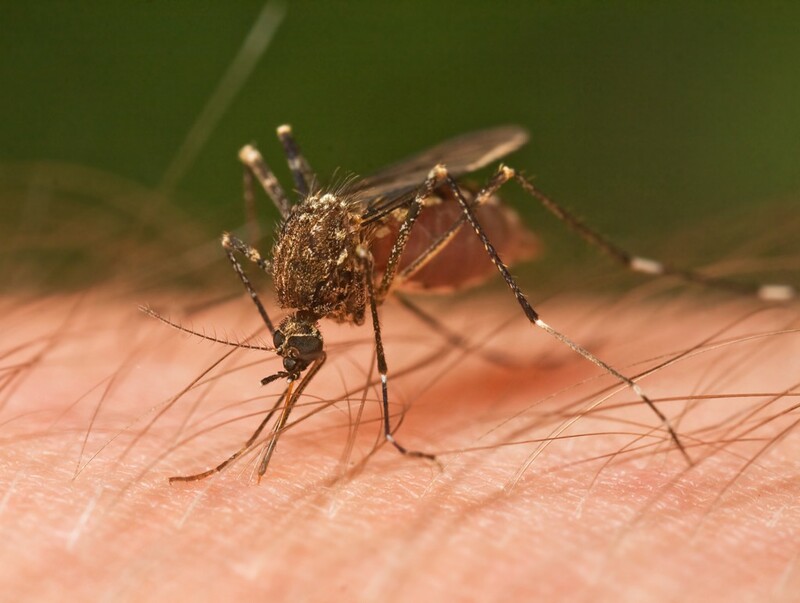 Another round of mosquito spraying is scheduled for Cherry Hill Township tonight. Early Friday morning the Mosquito Control Commission will be in the community spraying areas throughout Camden County. With more rain in the forecast for the upcoming weekend Freeholder Jeff Nash, liaison to the Camden County Mosquito Commission, talked about being cognizant of standing water. Mosquito spray is not harmful to humans or pets. Residents should avoid direct contact if they have respiratory concerns or are sensitive to irritants.